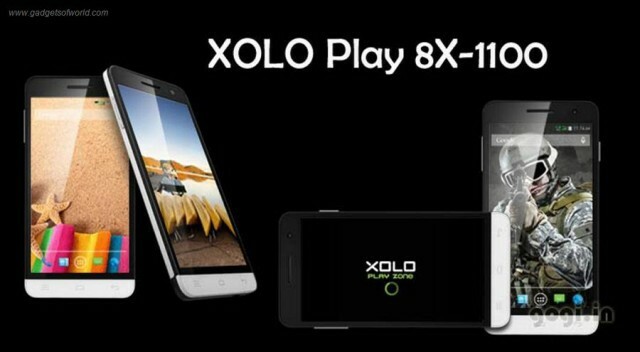 Xolo had just launched a new Android Phone named ‘Xolo Play 8X-1100’, which has been designed and optimized exclusively for the gaming enthusiasts. 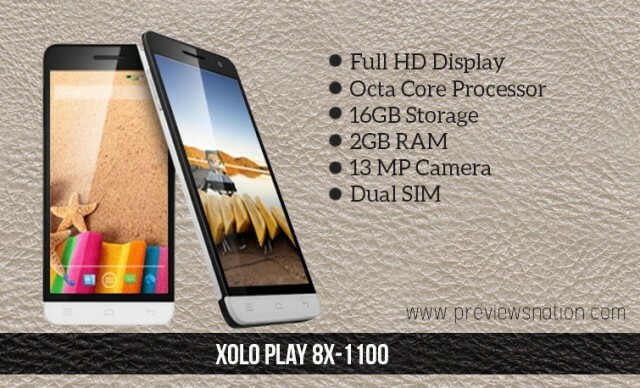 It is the latest addition in the Xolo’s Play Series of smartphones after the launch of Xolo Play 6X-1000 and Play 8X-1200 last month. The Xolo Play 8X-1100 comes with an advanced gyroscope for six-axis motion sensor HD gaming experience. 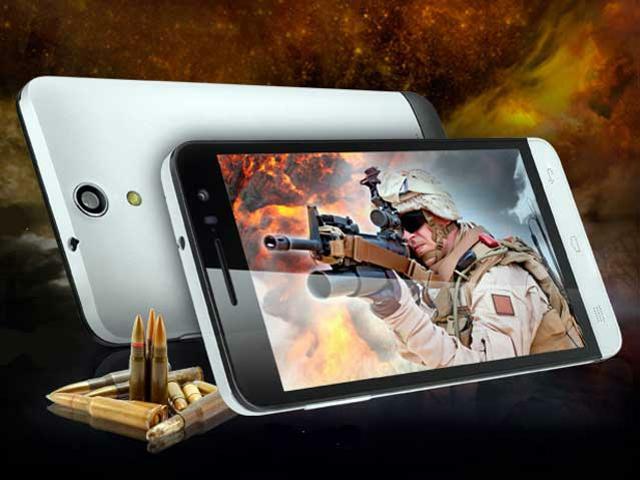 This smartphone have 1.7 GHz octa-core processor with 700 MHZ Mali 450 GPU and 2GB RAM, which enhances the game playing. 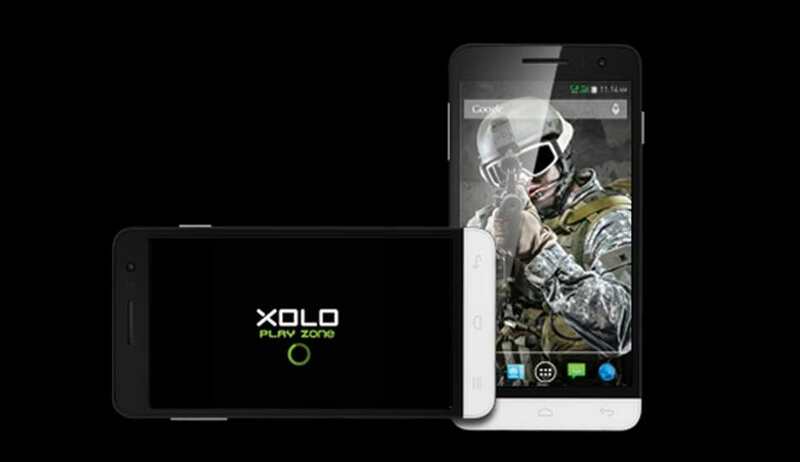 Xolo Play 8X-1100 also gives access to an exclusive gaming developed for the diehard mobile gamers known as Xolo Play Zone. This gaming zone possesses a wide variety of HD games in different categories for the gamers to choose and download and play. Apart from the free games, gamers would be given the choice of downloading some of the highly rated paid HD games as well. The best feature of Xolo Play Zone is that most of the paid games are available at discounted rates as compared to the Google Play Store. This smarphone features a 13 MP rear camera with high sensitivity Sony Exmor RS Sensor and extremely faster auto focus with closed loop function. It is also loaded with a huge internal storage of 16GB and even allows external SD card upto 32 GB. 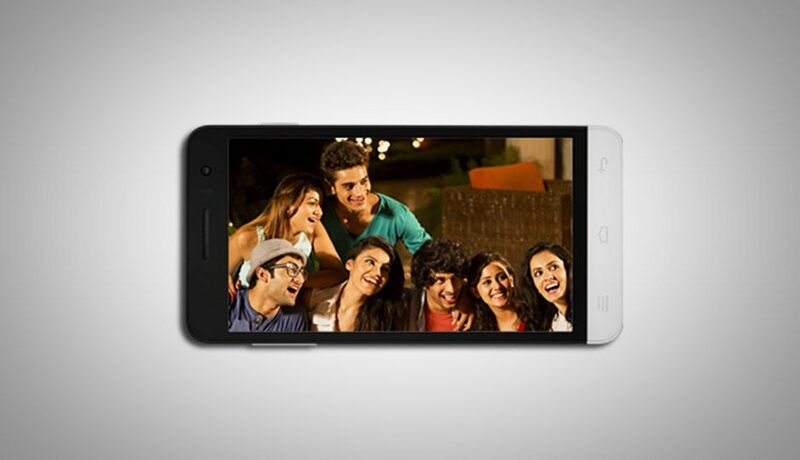 A 2100 mAh offers a higher life to the phone as well as gives users ample time to play. It also offers larger connectivity solutions to the user with support for Bluetooth, Wi-Fi, GPS and Micro-USB. This smartphone is available in only one colour i.e. white and it has been priced at Rs. 14,999 and it could be bought easily from all the leading mobile store as well online shopping portals.